SQL is an ANSI and ISO standard. While not perfectly portable, syntax across systems is mostly the same. SQL is great to know, because it is everywhere. Serverless - no separate server process is required. SQLite reads and writes direclty to disk. SQLite - What's it good for? What's it not good for? We will not be using Windows "cmd" program, as it uses a different syntax than *NIX systems.
. the current directory- ex: "touch ./wow.txt"
.. the parent of current directory - ex: "cd ../RubyParty"
~ the root directory- ex: "cd ~/Pictures"
pwd "present working directory" - where am I? Working in the terminal, create a directory called gdi_db in the location of your choosing (Desktop? Documents? Somewhere you'll be able to find it again!). 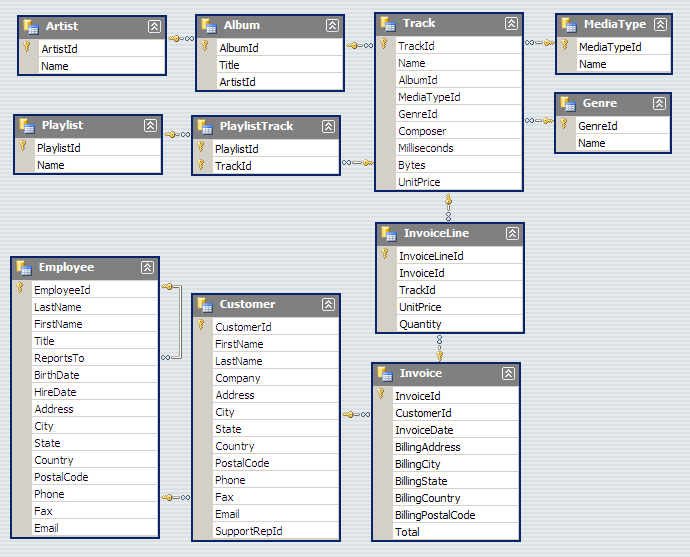 In a relational database, a table is an organized set of data using columns and rows. You may sometimes hear a table referred to as a "relation". We can also check out the schema for the tables. What are the columns in the Artist table? 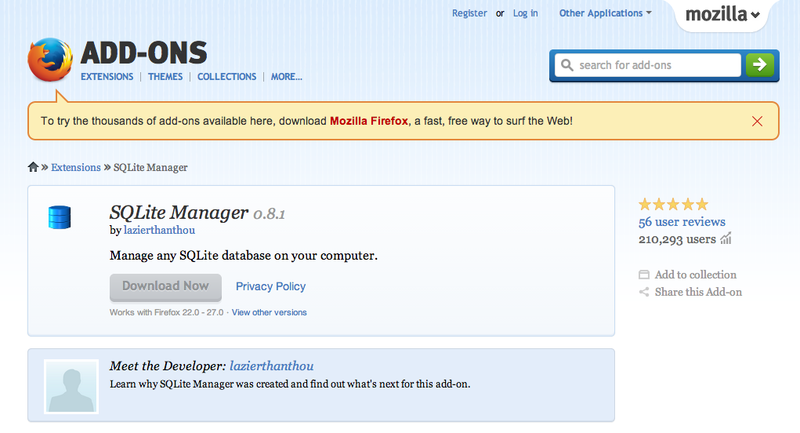 Many GUI tools exist for SQLite. Pair up with your neighbor and discuss what you find. What do you find in the Structure tab? What are some different data types you can find? How about the Browse and Search tab? We can ignore Execute SQL and DB Settings for now. Just focus on what we see in the data. The output from a SELECT statement is always a grid of rows and columns. This will return all of the results from the table, which could be expensive. Feel free to work with a neighbor! When to Use SQLite - A list of good uses for SQLite, as well as situations where another RDMBS would be better.